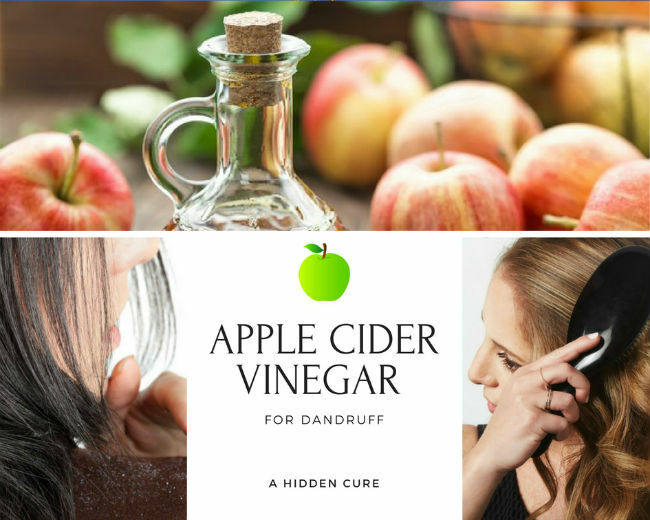 3 How can apple cider vinegar help with dandruff? Dandruff is one of those conditions that almost everyone suffers from at some point in their lives, but it’s never talked about because it’s so embarrassing. There’s nothing worse than getting ready for a fun night out, feeling fresh and then noticing you’ve got white flakes all over your roots – instant buzz kill. When it comes to ridding your scalp of it’s flakey residents, there’s lots of safe and effective options that are going to give you the results you want and need. 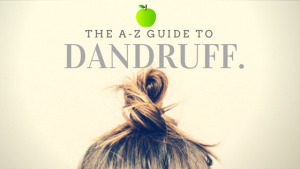 We’ve put together this guide to give you the details on what causes dandruff and exactly how to cure it with one of Mother Nature’s best natural healing remedies – apple cider vinegar. Skip the expensive, chemical-ridden dandruff shampoos and head straight for a natural, gentle remedy that your skin and hair will be thanking you for! 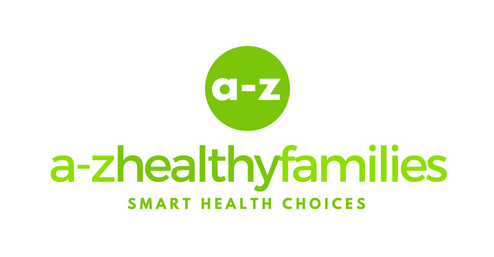 In the most simple form, dandruff is a harmless and common skin condition that causes the scalp to flake and sometimes itch. Around half the population will experience dandruff at some time in their lives. Dandruff flakes are tiny white, yellow or grey specks which appear at the roots of your hair. 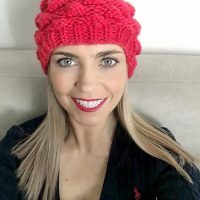 These flakes can become dislodged quite easily through normal movements and can end up throughout the lengths of the hair or even on your clothes – which can be a very embarrassing affair. As mentioned, dandruff flakes can be removed quite easily from the roots of the hair with a fine toothed comb or a blow dryer. Washing your hair will also help to rid your locks of flakes, but this short-term fix will see them coming back within a couple hours. As frustrating as it is, dandruff is one of those conditions that needs a long-term solution. Although dandruff is an extremely common skin condition, an exact cause has not been pinpointed just yet. Dandruff is the result of several environmental and biological factors that all combine to produce the condition. Contrary to popular belief, dandruff is not the result of a dry scalp, it’s actually an overproduction of skin oils called sebum on the scalp which leads to clogged pores and irritation.. This overproduction of oils is encouraged by a nasty fungus called Malassezia globosa. Basically, this little microbe feeds on the oils on your scalp and breaks them down into oleic acid. 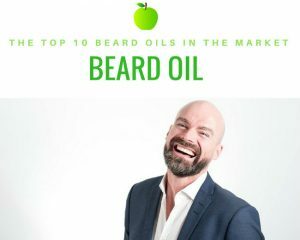 About half of the human population will experience a negative reaction to this acid and if you’re one of that half then your body will go into overdrive, renewing the skin cells on the scalp at a rapid rate to rid itself of the Malassezia. Shedding dead skin cells on your scalp is a normal process which goes unnoticed. However, when you have dandruff the dead cells are shed so fast that they clump together and flake off your scalp. 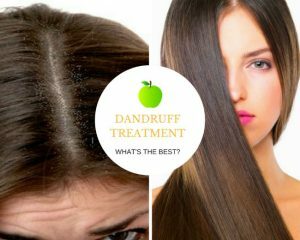 Depending on the environmental factors around you that can exacerbate the dandruff and how badly you react to the Malassezia, you will have a little or a lot of flaking. To determine if you have dandruff or a different condition, and to begin treating it correctly, it’s always a great idea to go to a doctor and get an official diagnosis. 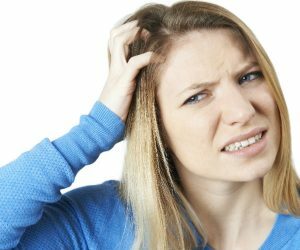 There are a few other skin conditions with very similar symptoms to dandruff that you may have – so it’s best to get your scalp condition confirmed before you start exploring treatment options! How can apple cider vinegar help with dandruff? Apple cider vinegar seems too good to be true with all its amazing healing and practical uses. 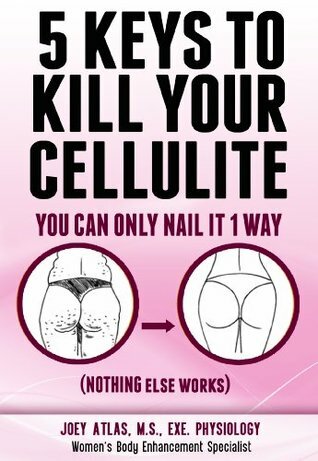 The truth is, you don’t actually think it will work until you try it out yourself and realise the results are real! It’s basically a super-fluid; it can help with diabetes, aid weight loss, get rid of acne and be used as a household cleaner. So it’s no wonder that it can help with dandruff! An added benefit of using apple cider vinegar is that it will promote healthy hair, so you don’t have to sacrifice your glossy locks – something that most dandruff shampoos often neglect. Apple cider vinegar is basically made from fermented apples, but the process is quite involved. Bacteria and yeast are combined with crushed apples which then form an alcoholic liquid that is fermented a second time to be turned into a vinegar. Due to this process, the vinegar is antibacterial and anti-inflammatory, meaning that apple cider vinegar is able to both fight off the fungus living on your scalp and soothe any irritation it may be causing. 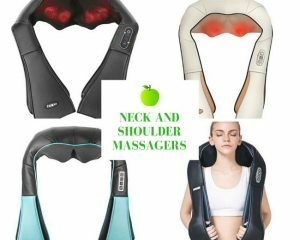 This two pronged approach will give your skin the best possible chance to start recovering without the irritation of dandruff. 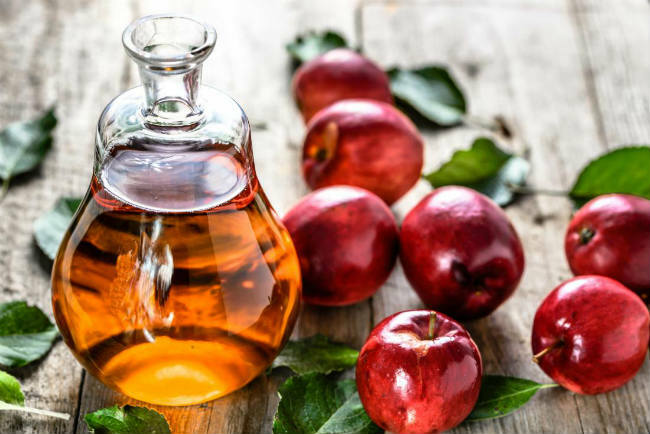 Since apple cider vinegar doesn’t contain any nasty chemicals, it’s safe to use on an everyday basis and you should start seeing great results within a week. Be sure to use an organic variety with ‘The Mother’ in it, which is a complex strain of beneficial bacteria and raw enzymes. Before trying any of the below methods, it’s best to do a spot test on your scalp to see if you have any kind of negative reaction to the apple cider vinegar. 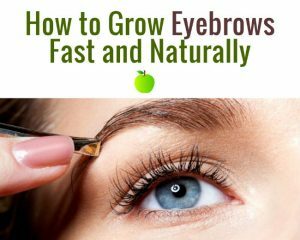 Leave it on a small, easily visible area of your scalp for about an hour to make sure you’ve truly tested your skin’s reaction to the vinegar. If you do notice a negative reaction at anytime you can either discontinue use or dilute the apple cider vinegar with more water to see if a milder tonic will discourage the reaction. Here’s how to use apple cider vinegar in your hair to prevent and manage your dandruff depending on the severity of your condition. To combat mild dandruff that only pops up every now and then, it’s best to treat it as soon as you see it. A quick rinse with a half apple cider vinegar and half cold water mixture will do the trick. You don’t need anything intensive as your dandruff is probably unnoticeable for the most part, you just need a quick cleanse each week to rid your scalp of fungus and excess oils, ensuring the flaking doesn’t get any worse. This is the kind of dandruff that is a little more stubborn and regular. You’ll see your flakes developing almost immediately after washing, there won’t be many but they’re definitely there and they’re persistent! This level of dandruff requires a little bit more attention. To deal with this, it’s best to incorporate apple cider vinegar into your everyday hair care routine. The easiest way is to mix half a cup of apple cider vinegar into your normal shampoo to start. Give this a go for a couple weeks and if you don’t see the results you want then you can increase the quantity to a full cup of apple cider vinegar in your shampoo. This level of dandruff is the hardest to deal with and is characterised by very obvious, copious flaking and itching that can seem out of control. To treat this, you need intensive treatments that will penetrate the scalp, get rid of excess flakey skin and soothe the irritation. Wash your hair with a normal shampoo, you want your scalp to be free of oils and dirt so the apple cider vinegar can penetrate your pores effectively. Put some apple cider vinegar in a bowl with some warm water. You’ll only need enough mixture to cover your scalp. Section your hair and use a cotton ball to apply vinegar on to scalp. Do this until entire scalp is covered, pay close attention to areas where dandruff is most severe. Massage your scalp for a few minutes to ensure you’ve opened up your pores to allow the apple cider vinegar to soak in. Leave on for an hour, then rinse thoroughly with warm water. You won’t need to shampoo at this point because your scalp and hair will be clean enough. Do this every couple of days. In a spray bottle, mix half a cup of water with half a cup of apple cider vinegar. Section your hair and spray all over your scalp making sure all parts have been covered. Put a shower cap on and leave it for 15 minutes. Apple cider vinegar is excellent, there’s no point denying it. 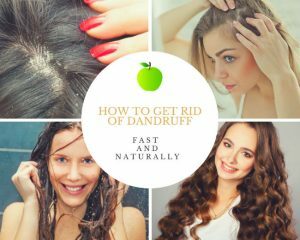 But there’s also many other effective natural remedies out there that you can combine with apple cider vinegar to make an even better dandruff-fighting concoction. We’ve listed our top 4 for you to try, don’t forget to do spot tests on your skin before trying any of these out for the first time – just to be on the safe side! Tea tree oil is similar to apple cider vinegar in quite a few ways, it has antibacterial and antifungal properties to fight off fungus on your scalp, plus anti-inflammatory super powers to keep irritation at bay. It’s going to be the most effective essential oil you can find to deal with dandruff. 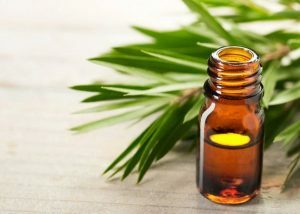 You won’t need to use much tea tree oil as it’s pretty potent – about 5 drops in half a cup of water and half a cup of apple cider vinegar will be plenty. Then just dab all over your scalp with a cotton ball, leave for about half an hour before hopping into the shower to wash your hair as you normally would. 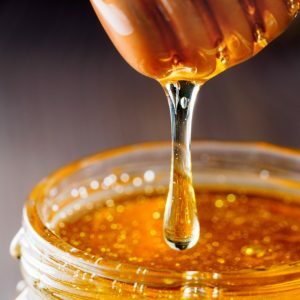 Raw honey is known to be antibacterial, antifungal and anti-inflammatory with an awesome list of vitamins and minerals such as calcium, magnesium and vitamins A, C, D and E.
So combining honey with apple cider vinegar is going to be a great way to fight off your dandruff symptoms. 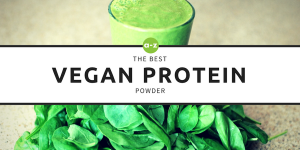 You’ll get all the benefits of both combined – your flakes don’t stand a chance! To use, simply mix half a cup of warm water, a third a cup of apple cider vinegar and about 3 tablespoons of raw honey in a spray bottle. Then section your hair to spray the mixture all over your scalp, leave 15 minutes and wash out. You’d be hard-pressed to find a more dynamic duo than coconut oil and apple cider vinegar. 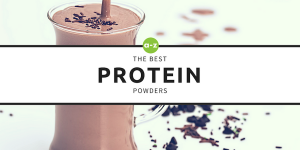 Both are equally famous for their many uses and healing properties so it just makes sense to put them together. Coconut oil is rich in vitamins and antioxidants, it’s antifungal potency will kill off fungus whilst creating a barrier of moisture to give your scalp the protection it needs to start healing itself. 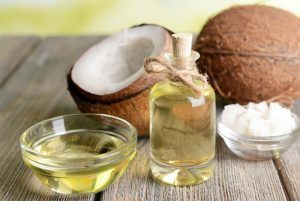 So, to use this infamous pair together, massage coconut oil onto your scalp and then using the spray bottle method above spray equals parts water and apple cider vinegar solution on top of the coconut oil. Leave for 15 minutes before washing off, both your scalp and hair will thank you! When most people think of aloe vera, they think about slathering the gel on sunburnt skin to provide some much needed relief. 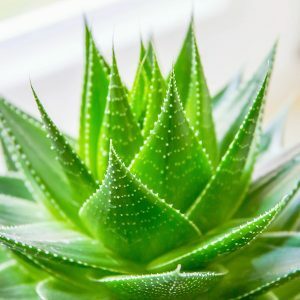 This is because aloe vera has some powerful anti-inflammatory, soothing properties, working to keep moisture in the skin and fighting off bacteria at the same time. Getting an aloe vera plant will work best here, basically you’ll want to squeeze out about a cup of aloe vera gel from the leaves of the plant. Then mix this with a few tablespoons of apple cider vinegar and work this into your scalp. You’ll only need to leave it for a few minutes before washing it out. Be sure to keep any leftover mixture in an airtight container for the next time you want to whip it out.